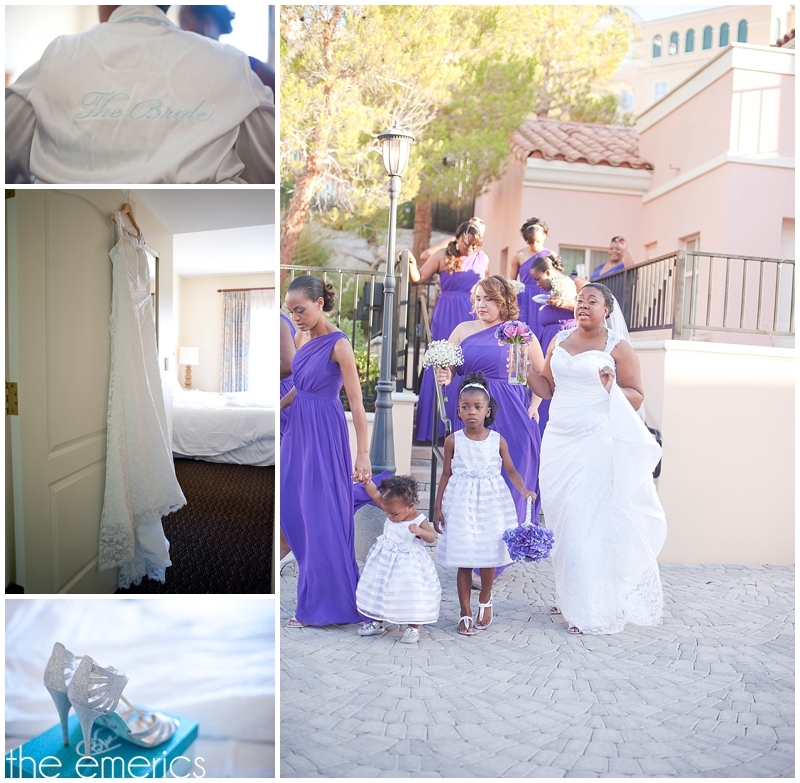 Sierra and James came from Southern California to Las Vegas to tie the knot earlier this month. 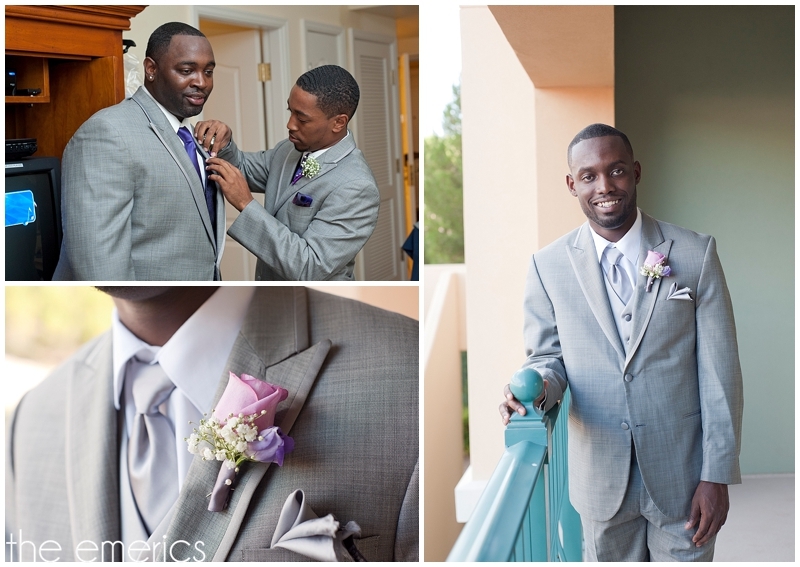 Sierra chose to have Faithfully Yours Wedding & Events help with coordination of her wedding day. Having a wedding coordinator is such a great idea. 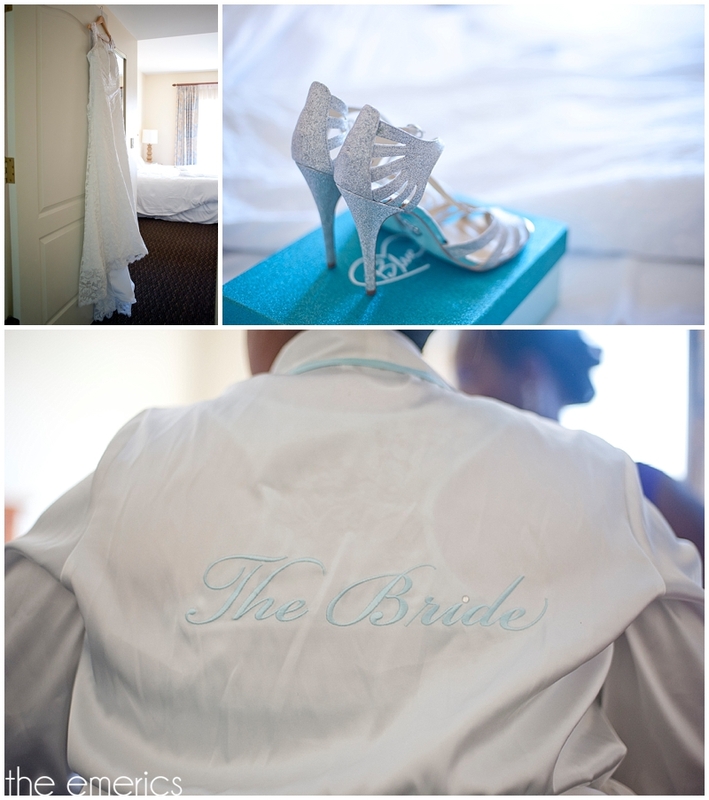 This allows the bride to enjoy her wedding day stress-free knowing that all the details are being taken care of! We highly recommend hiring a wedding coordinator for your wedding day, especially if it is a destination wedding! 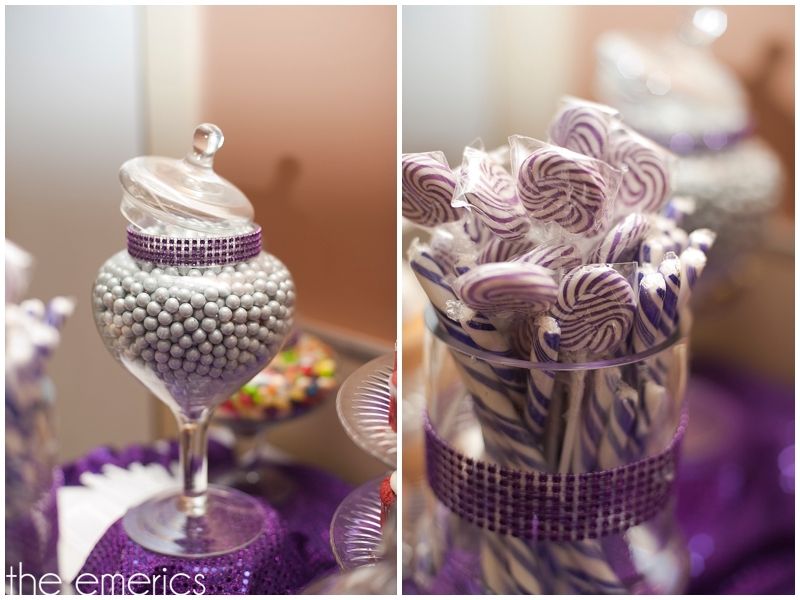 And, of course we absolutely love working with Faithfully Yours Weddings & Events! Sierra and James were surrounded by their closest friends and family for their intimate lakeside ceremony. Lake Las Vegas is such a beautiful location for a wedding. There are so many pretty spots throughout the resort for portraits. We had a nice time taking Sierra and James for a little walk around the Monte Lago Village taking some newlywed photos along the way before they joined the party in the Riva di Lago banquet room for the rest of the evening!